BMW wants to expand use of carbon fiber beyond the i3 electric vehicle, shown, that the automaker will launch next year. GENEVA -- BMW plans to expand use of carbon fiber beyond the futuristic i3 electric vehicle it will launch next year. 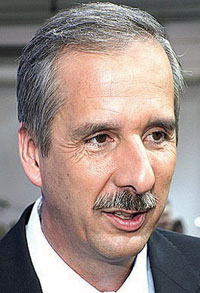 Klaus Draeger, BMW board member for development, said the i3 is the first vehicle in which BMW has used carbon fiber extensively for the body. BMW uses some carbon fiber in smaller amounts, such as the M3 and M6 roofs. "We are now looking at how we can also bring carbon fiber further into the series production of our conventional vehicles," Draeger said in an interview at the auto show here. "But this is more or less the state of research." Draeger foresees "an intelligent mix of material" including high-strength steel, aluminum and carbon fiber as automakers work to take weight out of vehicles, prodded by more stringent fuel economy and emissions regulations. 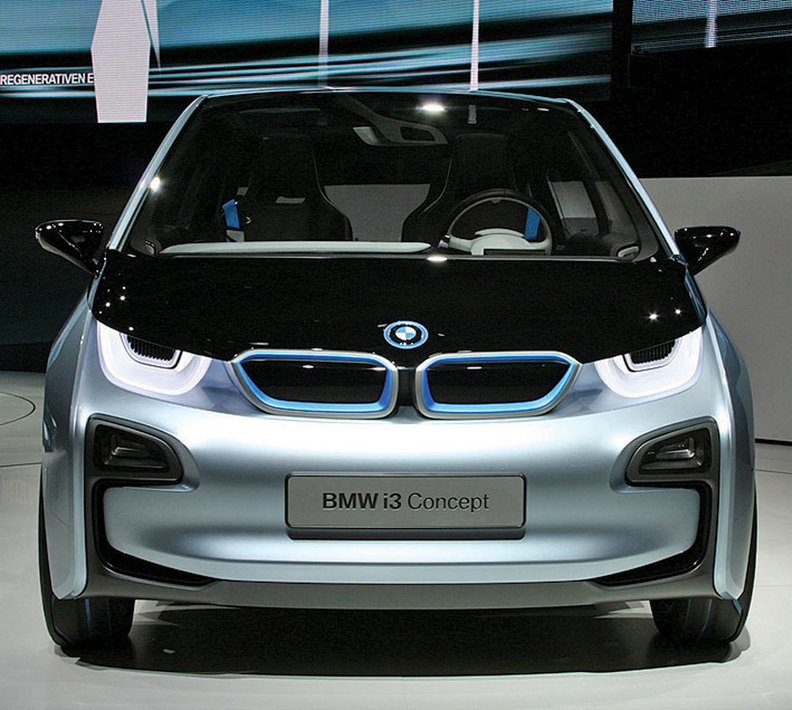 The i3 was developed as part of BMW's Megacity project, a rethinking of the automobile for sustainability. The small EV will go on sale next year. As part of that project, BMW became a partner in a carbon fiber plant in Moses Lake, Washington, in 2010. BMW and its partner, SGL Automotive Carbon Fibers, will make industrial-grade carbon fiber, which costs about $10 per pound, rather than the high-end, more expensive carbon fiber used in aircraft and race cars, which costs more than twice as much. BMW says that by using industrial-grade fiber, plus reusing scrap and running the plant with cheap hydroelectric power, it can make carbon fiber practical for production vehicles. Said Draeger: "We are doing it already, and we are planning it more for the future."